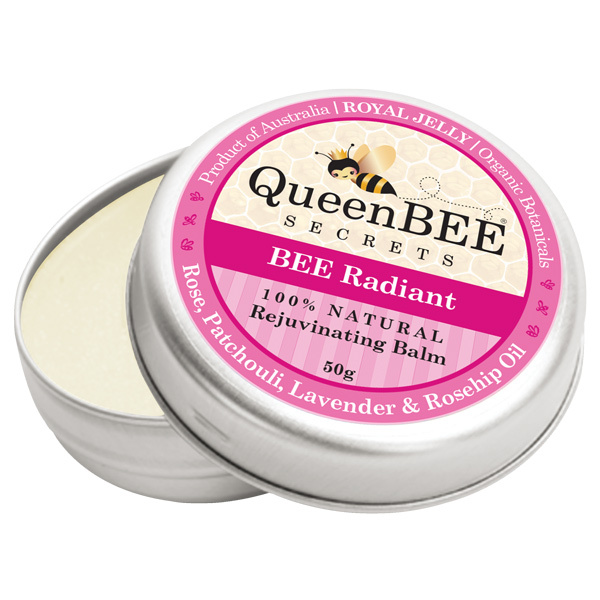 If you’re pregnant or have just had a baby, then using gentle, natural and 100% organic products on your skin – and on your baby’s skin – is more important than ever. 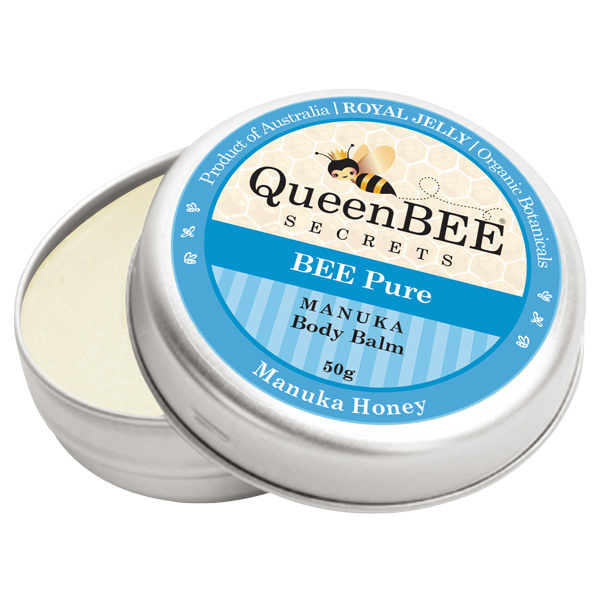 QueenBEE Secrets has it all covered, with a range of maternity and baby products for use during and just after pregnancy, as well as on your precious little one’s body. 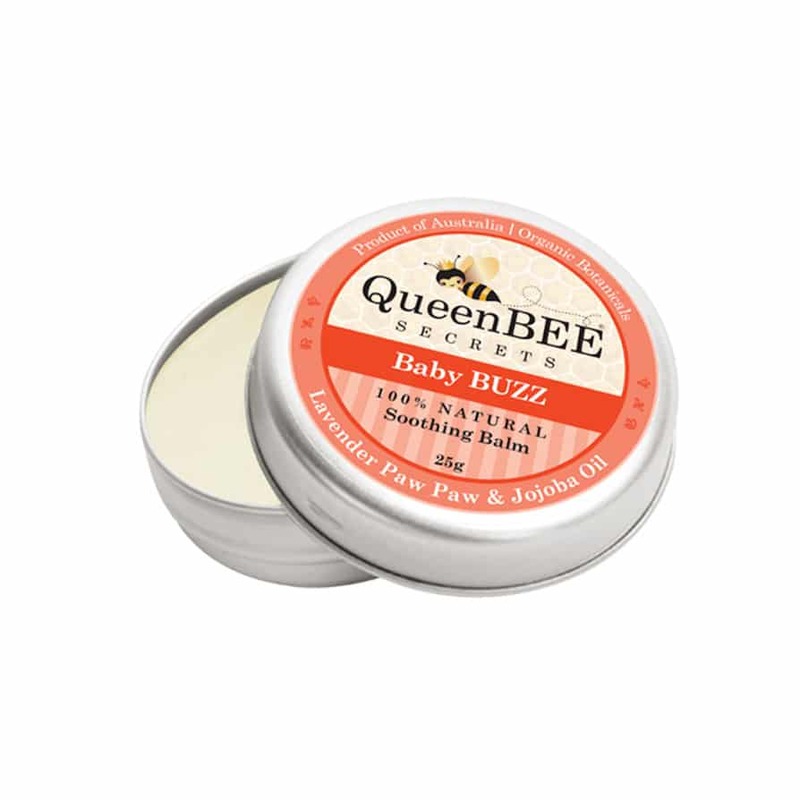 There’s the Body BEE Smooth anti stretchmark balm (for post-natal use only) with juniper, ginger, lemon and lavender oils in a rich royal jelly base, or the gentle Baby Buzz balm with lavender, pawpaw and jojoba oils to calm and moisturise that lovely new skin and protect from nappy irritation.